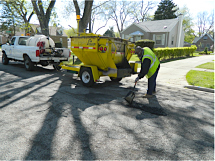 The Public Works Department services include street, parking lot and traffic sign maintenance. Located at 2734 South 9th Avenue, it also oversees tree trimming and care, street sweeping and snow removal, branch and brush pick-up, sewer maintenance, and the repair and maintenance of water mains. Hot patch machine is out daily, weather permitting. Filling pot holes in our streets and alley’s. Storm basins are cleaned as part of our bi-annual sewer system cleaning. We attempt to repair collapsed basins but sometime basin replacements are necessary. 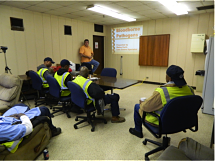 Public Works employees attend safety training classes once a month. 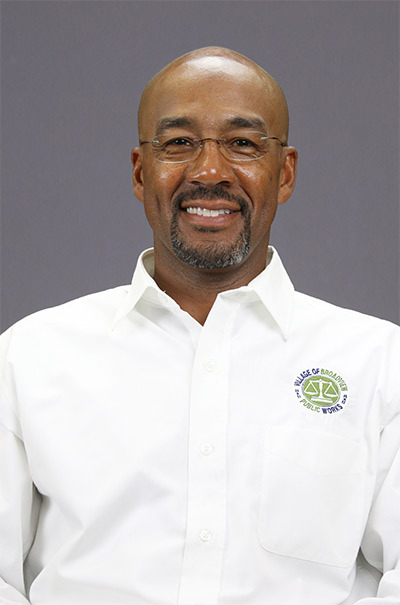 Covering such topics as blood born pathogens, traffic flagging, trench digging and shoring, etc. Upon completion employees receive certification. 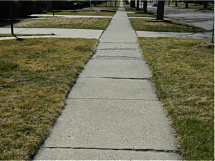 Public Works is in the process of identify sidewalks within the Village that need to be replaced. Some sidewalk replacements will be through the Villages shared cost 50/50 program with homeowners.